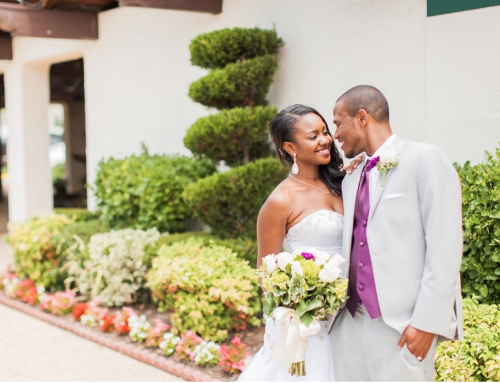 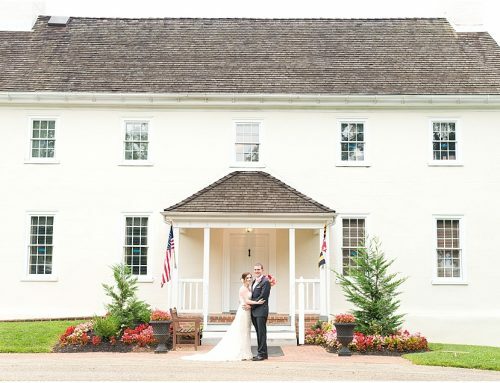 Built in 1811, Oakland Manor provides a backdrop of history and beauty for you wedding. 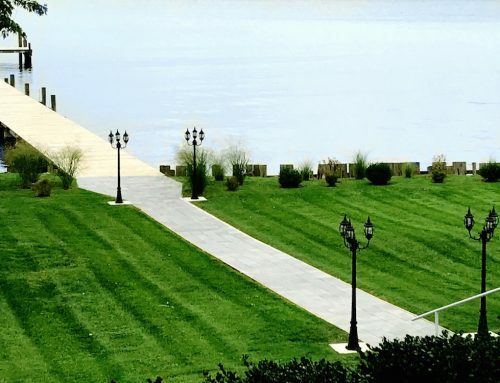 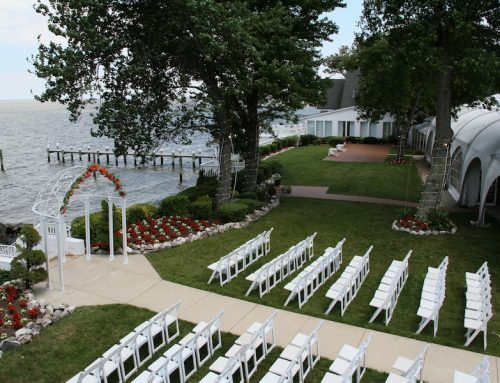 Located just outside of Columbia, MD, this beautiful venue cradles your guests in elegance. 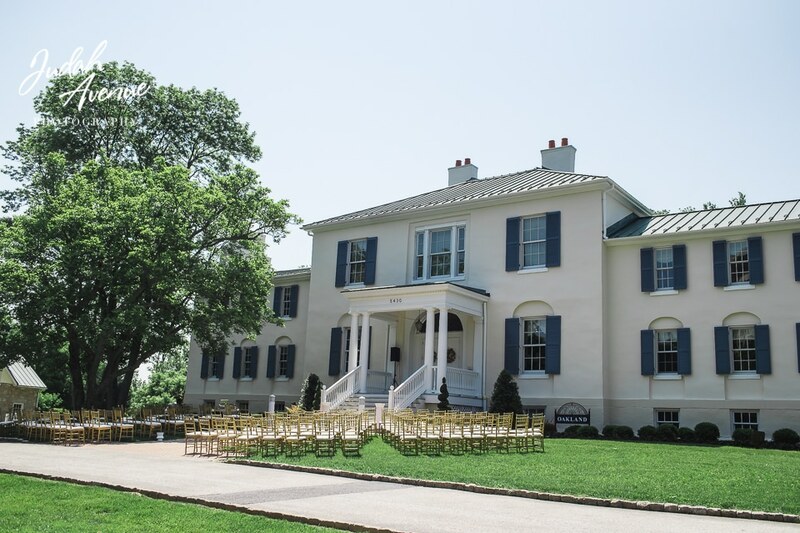 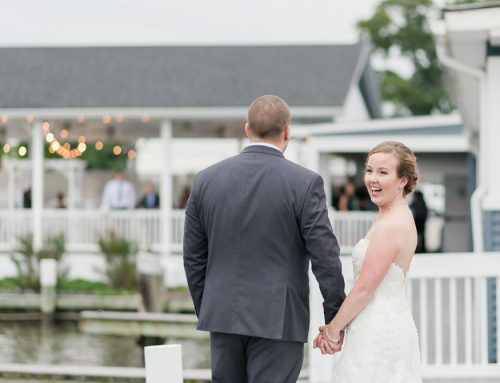 With gorgeous gardens, a tented patio and intimate ballrooms, Oakland Manor has many versatile options to host a perfect wedding. 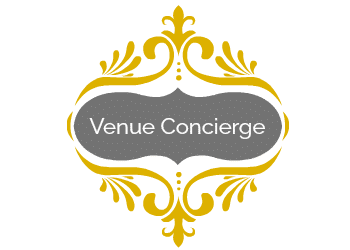 Interested in more information about this venue and dozens more?